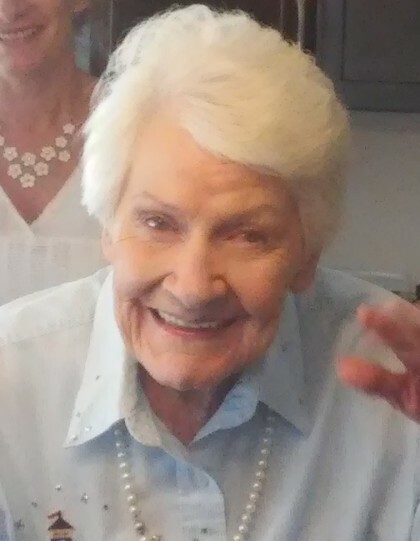 Helena Martin Van Dyke, age 91 of Huntsville, passed away Sunday, March 31, 2019. She was born to Casper Van’t Hoff and Petronella Neyenhuys in Rotterdam, Netherlands. She survived the bombings and German Occupation of World War II. During the war, she worked with resistance as a radio operator. She came to the U. S. in 1947. She has resided in Huntsville for 22 years. She worked for Boeing for a time and had been active in the Women’s Tennis Association till she was in her 70’s. She was a member of the Church of Jesus Christ of Latter-day Saints. She was an avid genealogist, an accomplished classical pianist and spoke several languages. She also enjoyed travel, the outdoors and an animal lover extraordinaire. Mrs. Van Dyke is survived by her sons Frank Martin of Huntsville and Leif Martin of Toney; daughter Kim Kennington of Utah; seven grandchildren and nine great grandchildren. She loved the “girls” who were her caregivers these last months. 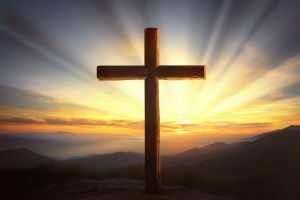 The family will receive friends on Friday, April 5, 2019 from 4:30 pm until 5:45 pm at Spry Funeral Home, with funeral service following in the chapel at 6:00 pm.